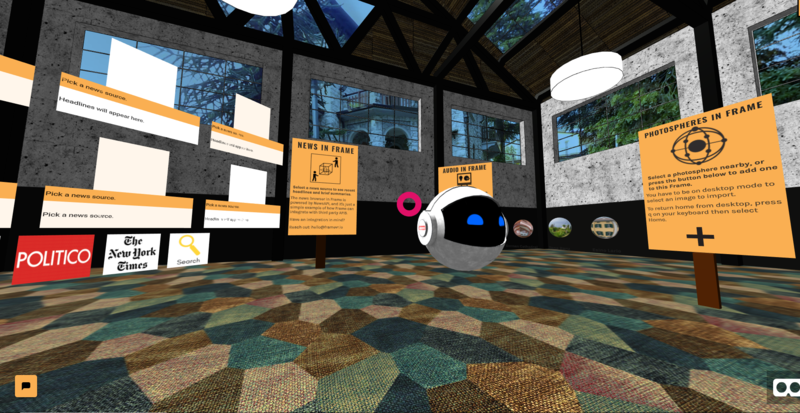 This is a place where you can share, view, and learn from the WebXR sites that people make as they go through the hands-on projects on Frame Academy. The Frame Gallery is just getting started - stay tuned. Soon, there will be a place here for sharing handy scripts that we can all use in our projects! This warehouse from Sketchfab is great for large scale interactions. Mesa Verde in Colorado has 4,700 Ancient Puebloan archaeological sites. This Frame will help you get to know Frame and what you can do with it. It's easy to bring photospheres into Frame. This Frame uses one from Flickr. This temple is located in the Bagan Archaeological Region in Myanmar. want to see some frames? 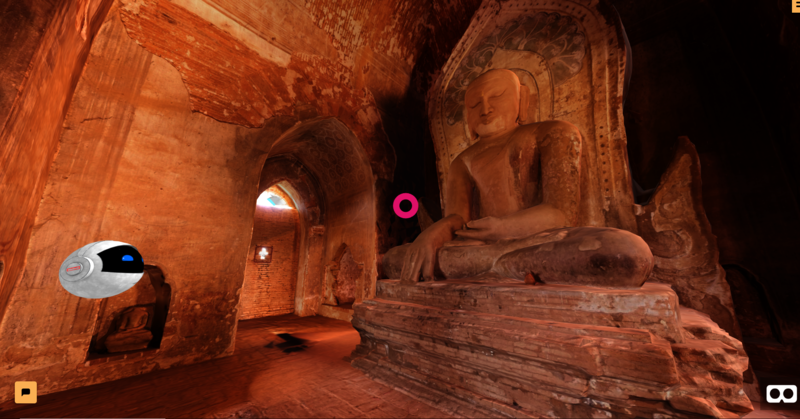 The 3D data was captured by the Cyark Open Heritage Project.